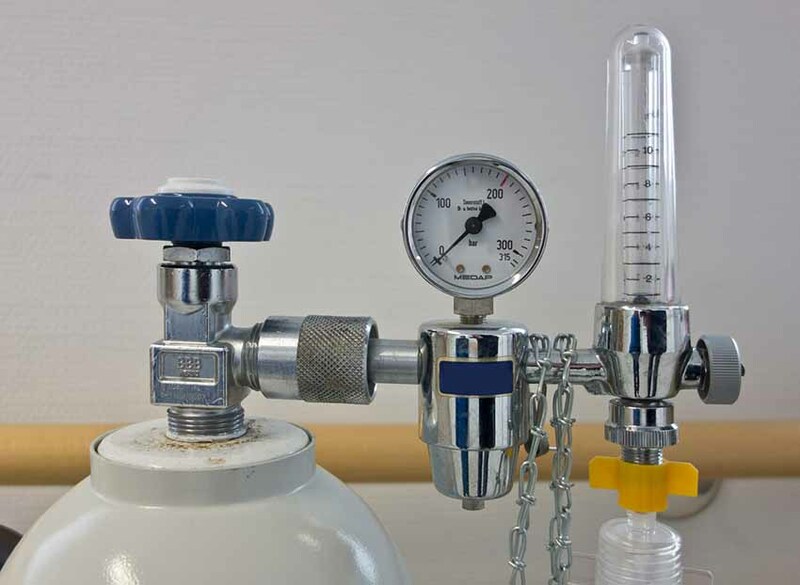 Prescribed Oxygen offers a range of products to meet the needs of Medical Professionals throughout San Diego County and Temecula Valley. We service Dental Offices, Medical Offices, Hospitals, Clinics, Veterinarian Practices and Surgery Centers to name a few. We’ve been honing our craft for almost 20 years. Visit our New Clients Page and send us a message to see how we can help meet the needs of your practice.